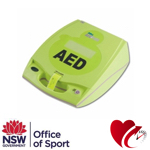 The Defibshop is an Approved Service Provider of the NSW Office of Sport. 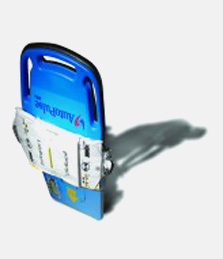 We are delighted to help you with your grant application for an approved AED [defibrillator] package. You’ll receive expert advice tailored specifically to your club’s needs and FREE delivery wherever you are in NSW. To arrange to have your Service Level Agreement completed for your grant application, call us for a quote on 1300 729 575. 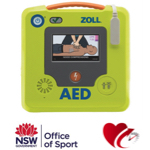 Note: The following packages via the following link are available specifically for those sporting clubs, organisations or other entities approved under the Office of Sport NSW ‘Local Sports Defibrillator Grant Program’. 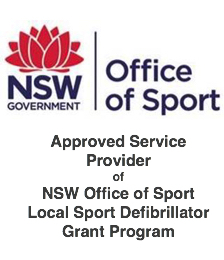 To purchase one of the Office of Sport NSW packages, your club will need to apply for a grant through the Office of Sport NSW website. 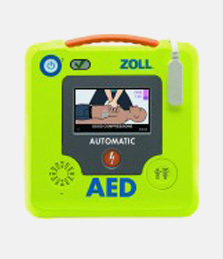 Follow the link to view the Local Sport Defibrillator Grant Program and lodge your application. 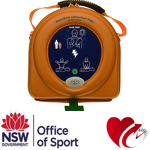 The Defibshop provides service, sales and support to ALL zones throughout NSW. 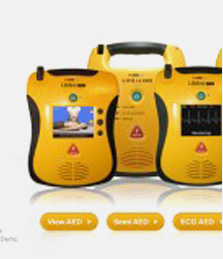 Check out our defibrillator packages we can offer under this initiative program!